Brooks Robinson is a professional baseball player who was born on May 18, 1937. Brooks Robinson's recent filmography includes the movies This Old Cub (2004) and Major League Baseball: All Century Team (1999). 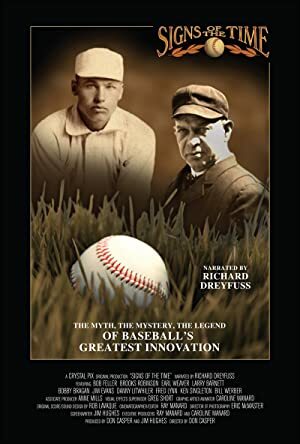 There are about 5 movies featuring Brooks Robinson as of 2018. Some of the most recent Brooks Robinson movies include This Old Cub and Major League Baseball: All Century Team. 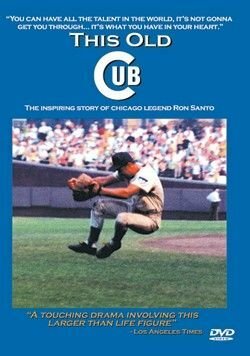 This Old Cub was released in 2004. 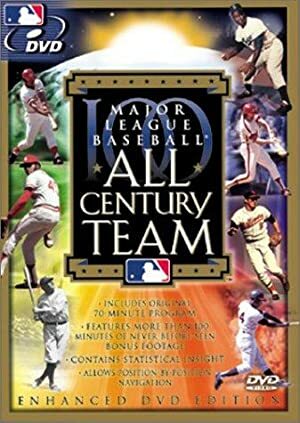 Major League Baseball: All Century Team was released in 1999.